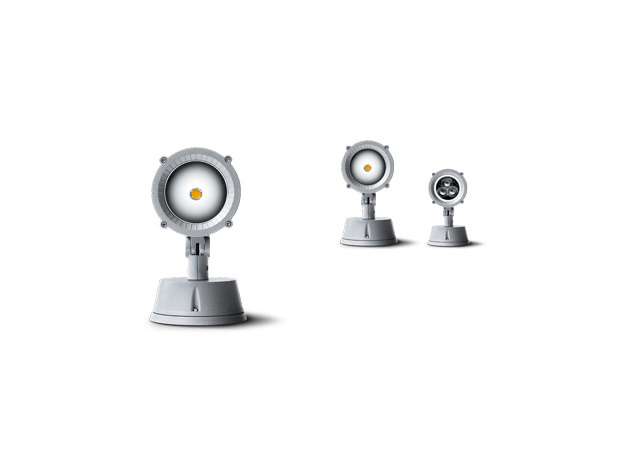 TECHNO range includes spot and flood projectors, available in different dimensions and versions. TECHNO SPOT is suitable for the illumination of three-dimensional objects, trees, statues. 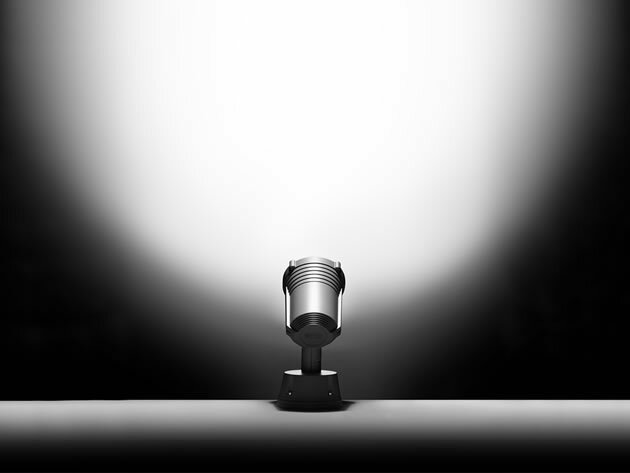 All TECHNO luminaires can be supplied with accessories for assure different lighting solutions: objects can be illuminated precisely by limiting the light dispersion through wide or ellipsoidal beam lenses.